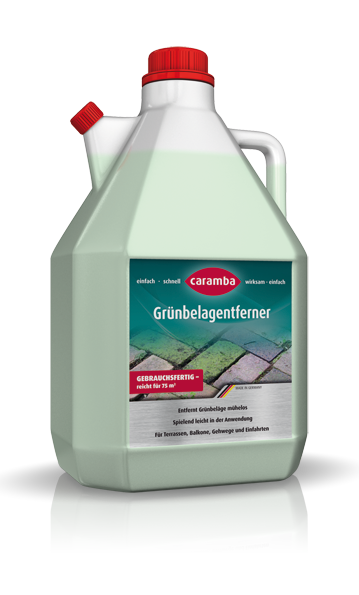 Mild alkaline, liquid cleaning concentrate with very good cleaning power for water-resistant and textile surfaces. 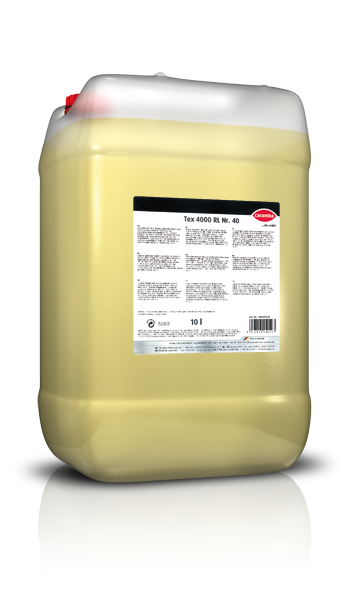 Prepare a solution with a product concentration of 0.5% to 1% (50 ml to 100 ml in 10 litres water) and fill it in the cleaner tank of the spray extraction unit. The hardness of the water is irrelevant. 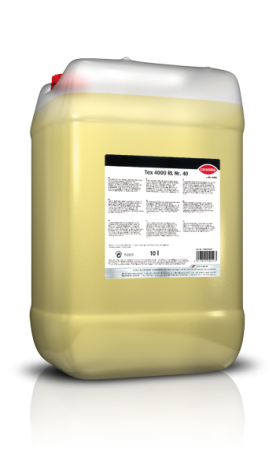 In the case of heavy soiling of the textile, the cleaning result can be improved by previous spraying with an 1% solution.